Why was John Delaney getting his rent paid by his employer. Is that allowed? In the corporate world, a chief executive's salary is often only a portion of the total pay they receive. Bosses can often get bonuses, options to buy shares in their company at a discounted price, or benefits in kind like a company car. Getting your rent paid is another legitimate benefit-in-kind that is not especially controversial in and of itself, rather it is the circumstances of the payment that matter. It is probably most typical when a chief executive or another employee relocates for their role. In those cases, a company might pay the rent to help the employee get themselves set up in their new location. The question for the FAI is why it decided this particular arrangement was appropriate in this case. How, for example, did it decide what size of house would be appropriate? How did it decide the length of time for which rental payments should be made? These issues and more are likely to flare up in the coming days. Would John Delaney have had to pay tax on this? Yes. Revenue rules state that the person who gets their rent paid by their employer has to pay income tax, PRSI and USC. The tax has to be deducted by the employer from the employee's pay packet. The tax is paid on the value that the employee is deemed to have received as a benefit-in-kind. The value is calculated as the rental payments made by the employer, minus any contributions made towards the rent. Will the new FAI CEO get this payment as well? That remains to be seen and will probably depend on the negotiations between the FAI and their favoured candidate. 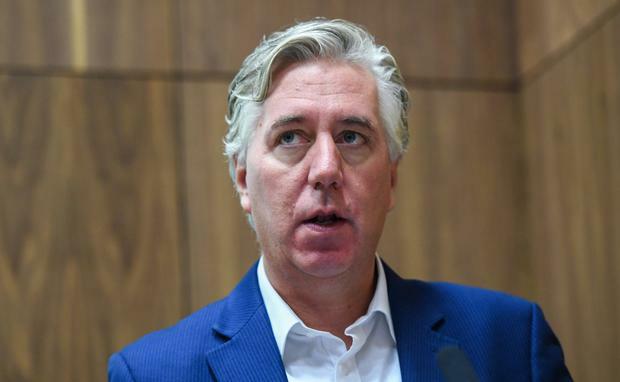 The association said yesterday that Mr Delaney would take a "substantial reduction" in salary, but taking on a new CEO while keeping Mr Delaney in his new role as executive vice president does open the possibility that the overall executive pay bill could actually increase at the FAI. All this comes at a time when executive pay is under scrutiny in the corporate world in general, with companies under pressure to explain why they think their bosses are worth their wages.